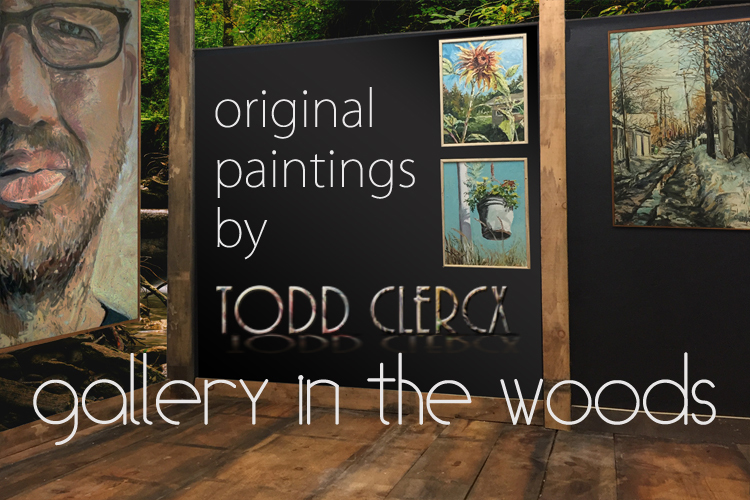 Located in the Gallery in the Woods, this unique gallery is located adjacent to the studios of Todd Clercx in the wooded area surrounded by the scenic Carlos Avery Wildlife Preserve, and just minutes north of the Twin Cities of Minneapolis and St. Paul. Opening on Saturday, September 30, 2017, the opening reception will run from 1pm to 8pm. This exhibit will run through December 17, 2017.